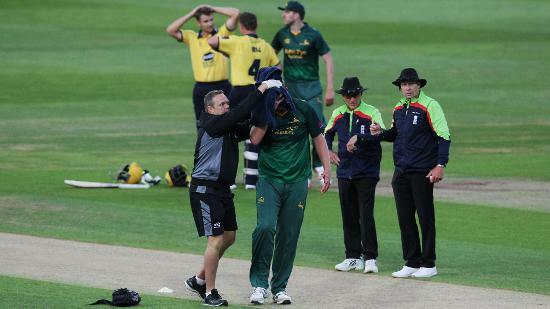 Joe Denly may not be human. It's the only explanation. 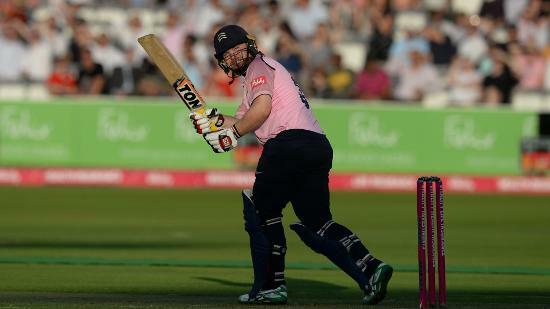 Not only did he hit a hundred for Kent Spitfires in their win over Surrey, he then went and got three wickets in a row to become the first player to record a century and hat-trick in a T20 match. Astonishing. 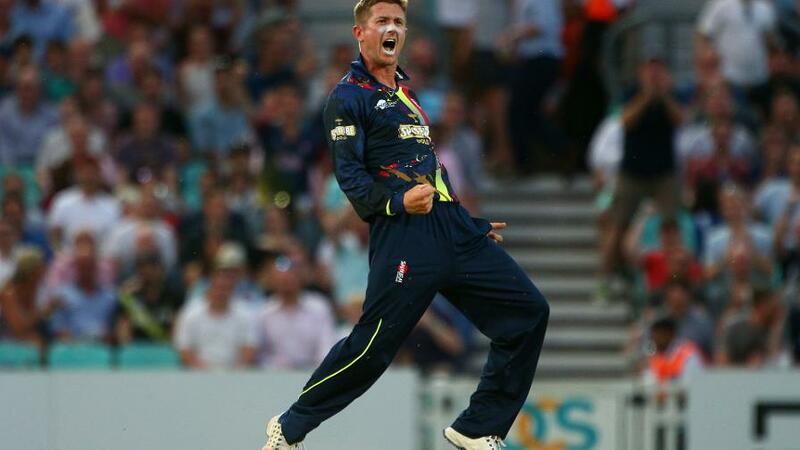 Kent Spitfire's Joe Denly had a night to remember at the Kia Oval hitting a hundred then taking a hat-trick! Not to be upstaged, Dan Christian had the audacity when coming in at No.6 in a T20 match to go and smash a 37-ball century. Who does that? Someone with a lot of brass, that's who! 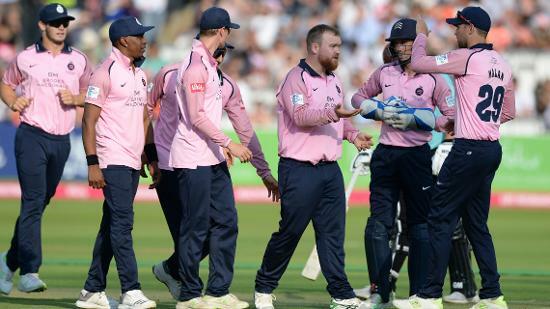 The Notts' skipper swotted the 7th joint-fastest T20 century, finishing on an unbeaten 113 off 40 deliveries to help set up an impenetrable 220-run target. Whisper it but Glamorgan look like they've got the firepower to go all the way this summer. 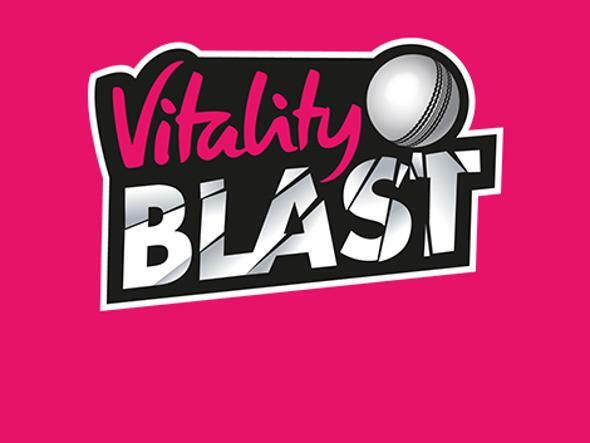 Last year's semi-finalists have bolstered in all the right places and with their canny bowling line-up could have enough to make it Finals Day again. 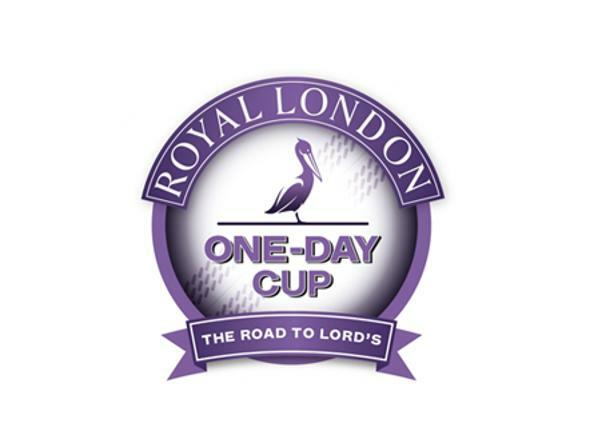 Against One-Day Cup winners Hampshire, the Glam rocked, reducing the sots to 32/7 at one point, before easing their way to a 63-run victory. 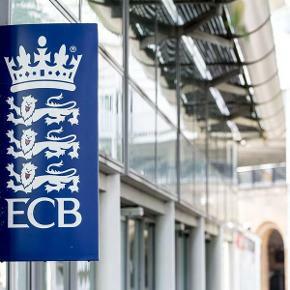 Mark Wood is last to go as Colin Ingram gets his second wicket of the game. As run chases go, Lancashire Lightning's completion of 162 was about as emphatic a performance as you can get, winning with 5.3 overs to go. Captain Liam Livingstone led from the front hitting a ton and was ably helped by the ever-impressive Alex Davies who struck an unbeaten half-century. And all this after the bowlers had done so well in keeping Derbyshire Flacons to 161/4. Worcestershire Rapids v Birmingham Bears never disappoints. You're guaranteed runs and drama. And the latest edition didn't let us down. The hosts got off to a quick-fire start before the Bears' put the squeeze on late on. They then began in similar style with the bat Ed Pollock (28) and Sam Hain (70) going big. 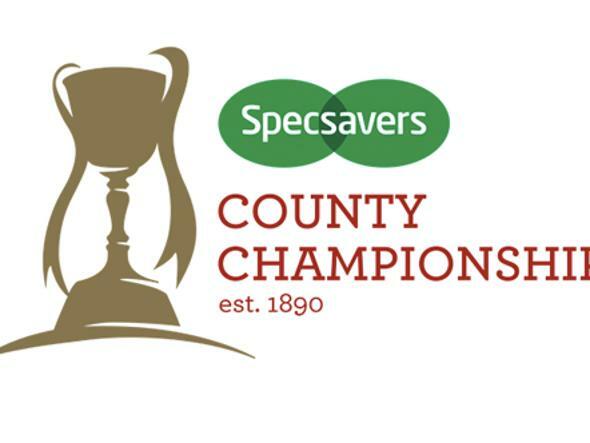 But Worcestershire kept their cool to win a nail-biter.